- Leaves a subtle protective film on the skin’s surface, creates a real moisture reservoir to stores the exceptional ability to retain water into skin, moisturizing skin. 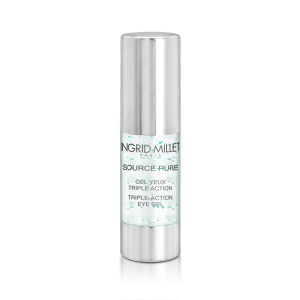 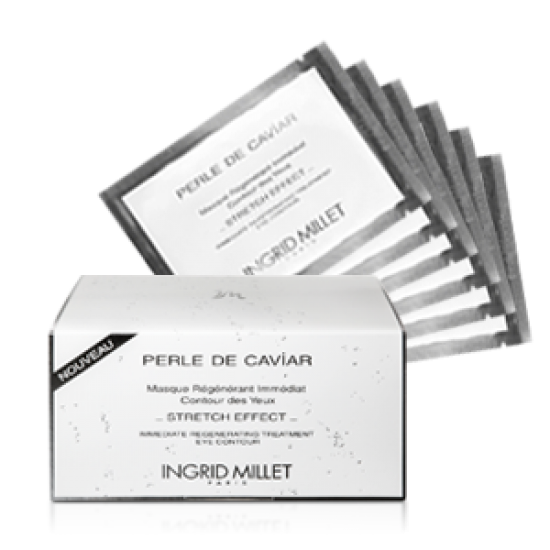 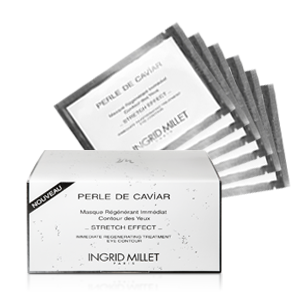 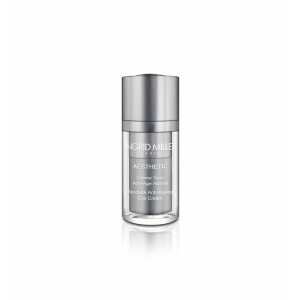 - Regains skin softness, supple feel. 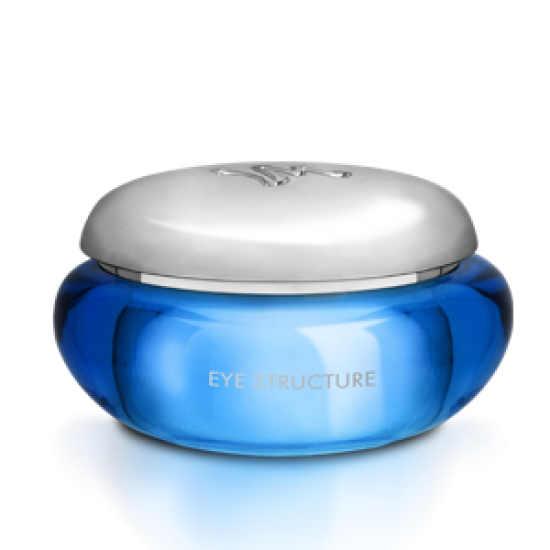 - Stimulates skin surface micro-circulation, helps smooth and decongest under eye puffiness with its drainage-enhancing action. 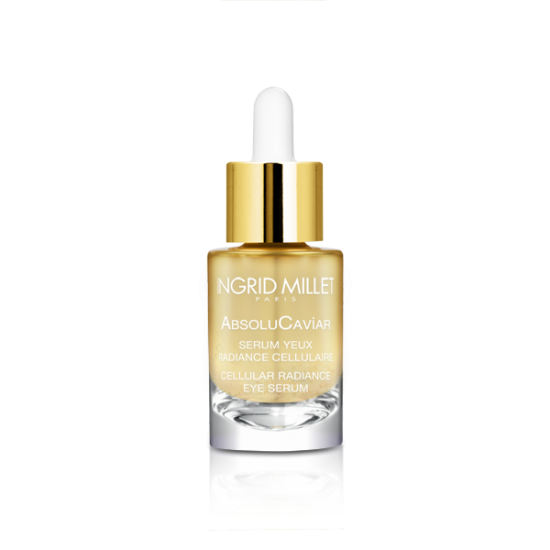 Morning and Night. 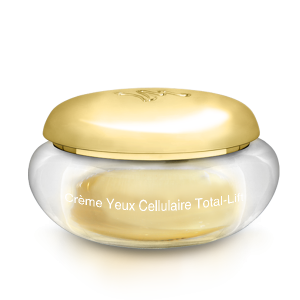 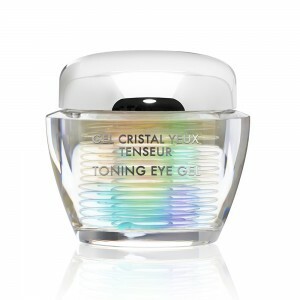 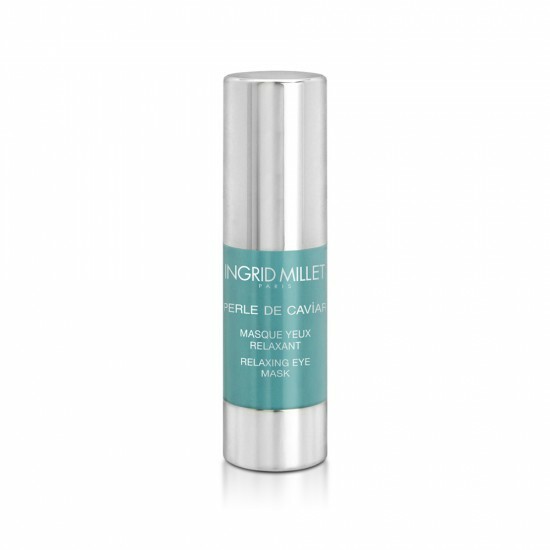 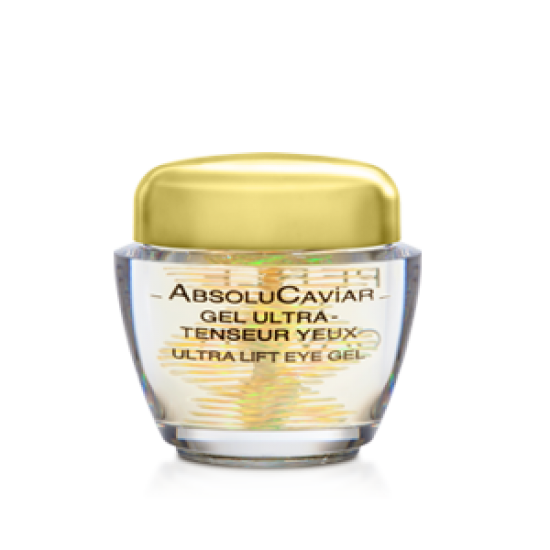 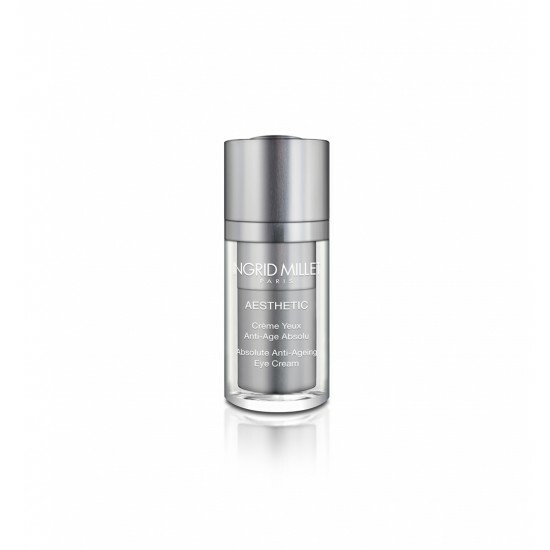 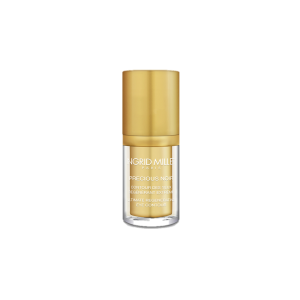 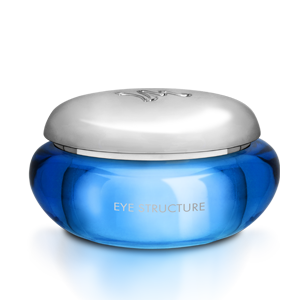 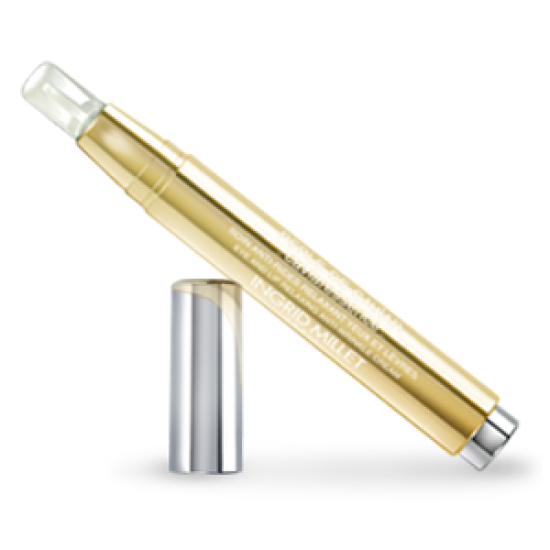 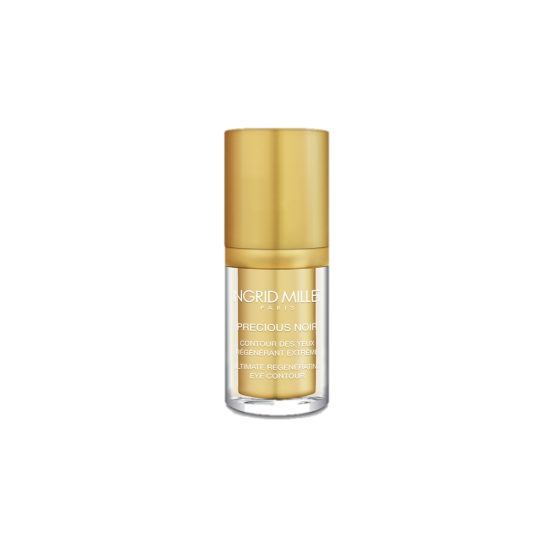 Apply the eye gel from the inner corners of the eyes outwards with light smoothing and tapping movements. 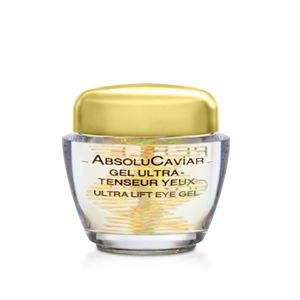 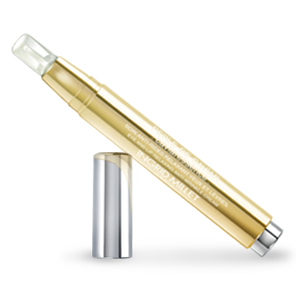 For finishing touch, apply the Triple Action Eye Gel to the area below the brow bone.